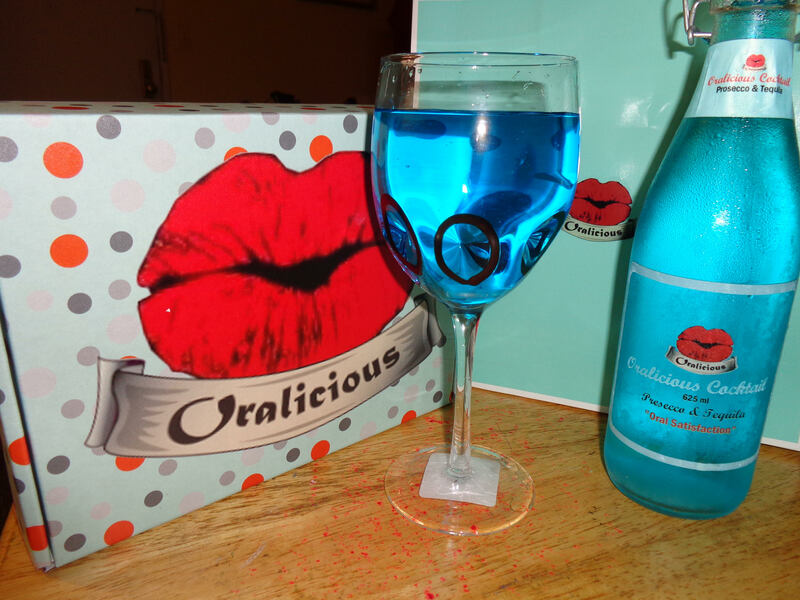 “Enjoy the delicious Oralicious Elixir! Mixed to quench your longlasting thirst with Prosecco and Tequila. Serve this oral eliixir at your next event. it is Oral Satisfaction!